This is the first module for both the Injury Management and Injury Management PLUS certifications; it can also be studied as a stand-alone course. The course is online and is designed to enable health and fitness professionals to work with the injured client effectively. 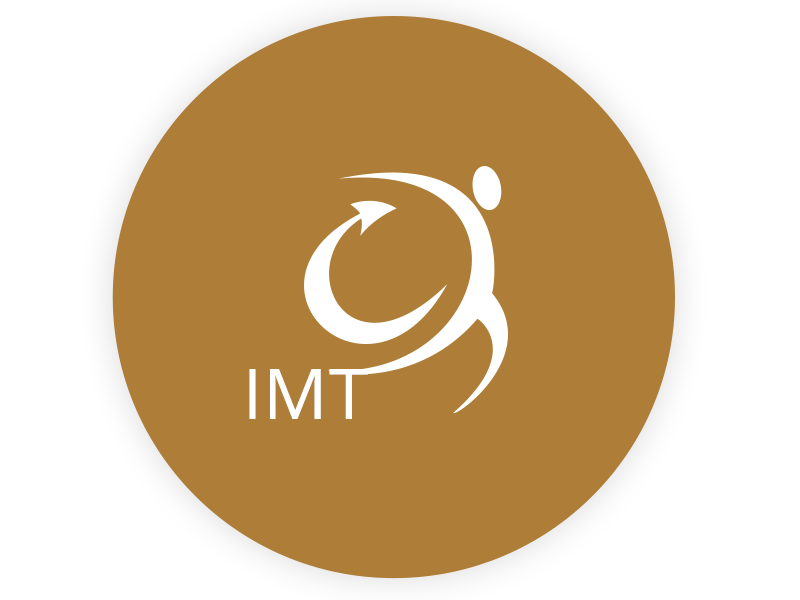 It will expand your knowledge of injury & healing, develop your creative skills in exercise adaptation and teach you cutting-edge training techniques to accelerate your client’s rehabilitation journey. This course will increase your knowledge of the treatment pathways for MSK conditions and the prevalence and impact of these conditions. 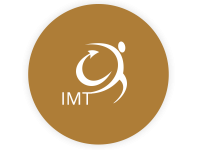 You will learn the role and scope of a health or fitness professional certified in injury management and where you can contribute in the in a client’s rehabilitation journey. This 1-day workshop will teach you practical strategies and new training techniques that you can safely use with injured clients, or those who have specific MSK conditions. 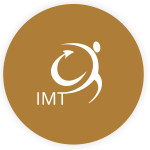 You will expand your knowledge of MSK injury and learn cutting-edge theory to be more effective with existing clients and help those who are rehabilitating. This 2-day workshop will teach you practical strategies and new training techniques that you can safely use with injured clients, it also incorporates enhanced training designed for those working in healthcare settings and with older populations. You will expand your knowledge of MSK injury and learn cutting-edge theory to be more effective with existing clients, help those who are rehabilitating and work effectively within a healthcare team. The workshop incorporates a practical assessment on day 2.